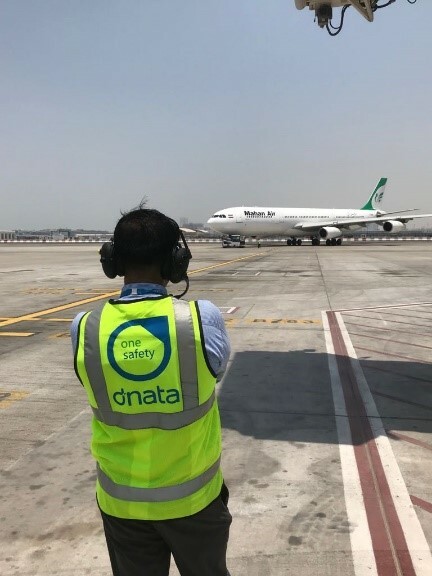 dBD Communications have been on an international trip, trialling wireless communication headsets during pushback operations with Dnata, Bangkok Flight Services, Oceania, Jetstar, Air Nuigini, MacroAsia and SIA Engineering. 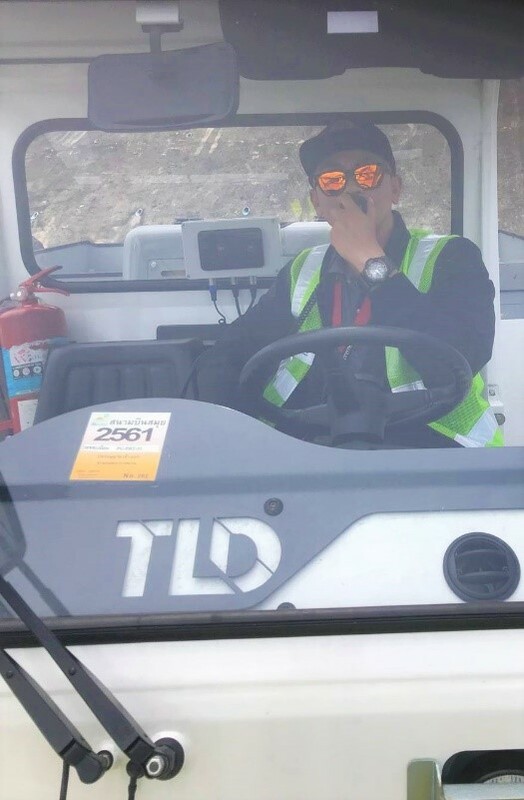 Both wired and wireless solutions were trialled within the ground handing environment. 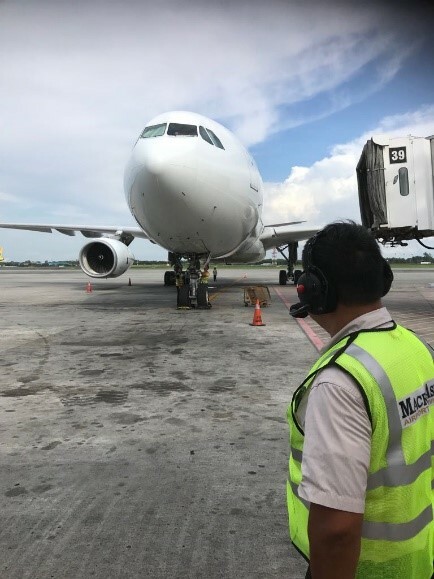 Their pushback solutions consist of the Minerva Air system, a simple headset linked to the aircraft for 2 man operations; the Ajax, which provides the user with a mic shield in high noise environments; Helios is a cab kit solution, allowing the Tug Driver to have communication links with the cockpit. 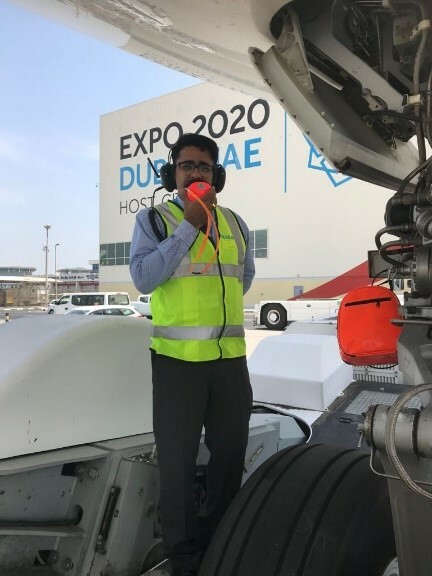 dBD Communications also have solutions for multiple users on the ground by incorporating either a splitter cable within the aircraft interface link or via their Apollo system which allows for 3-16 users to be linked simultaneously. The company is experiencing high success rates from these trials and continues to expand, both in business and the product portfolio.